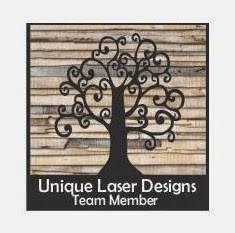 Ready for another fun project using Unique Laser Designs products? 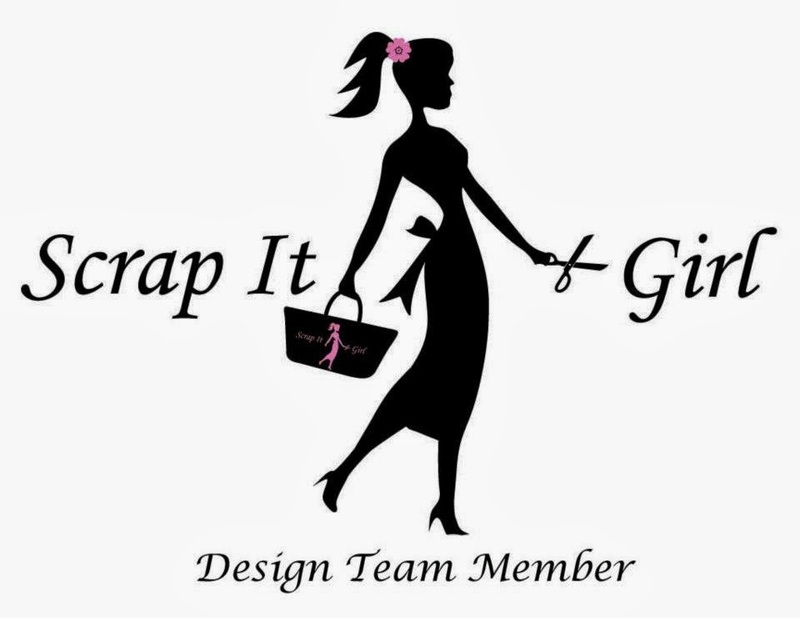 Today I have some super easy, super fun, and super cute key chains plus a set of earrings, all made using the same process. 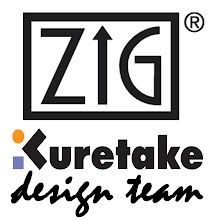 So lets get started on how these were made. First, we gather our supplies. 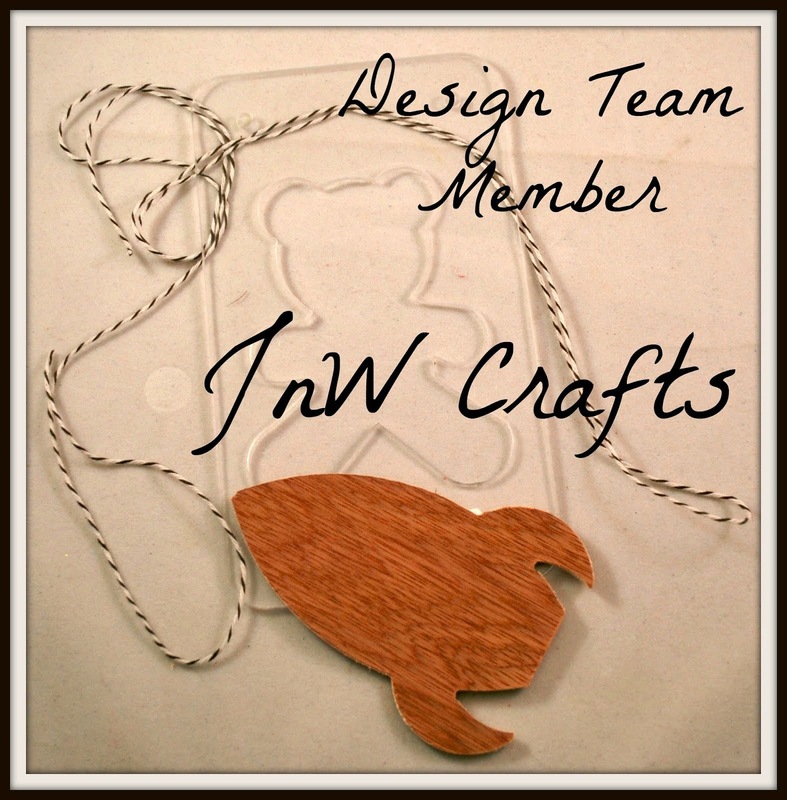 Wire cutters, beading pliers, head pins, jump rings, beads, wine cork, Unique Laser Designs butterfly (I pre-drilled two holes in it), eye screws, and your choice of inks and adhesives. 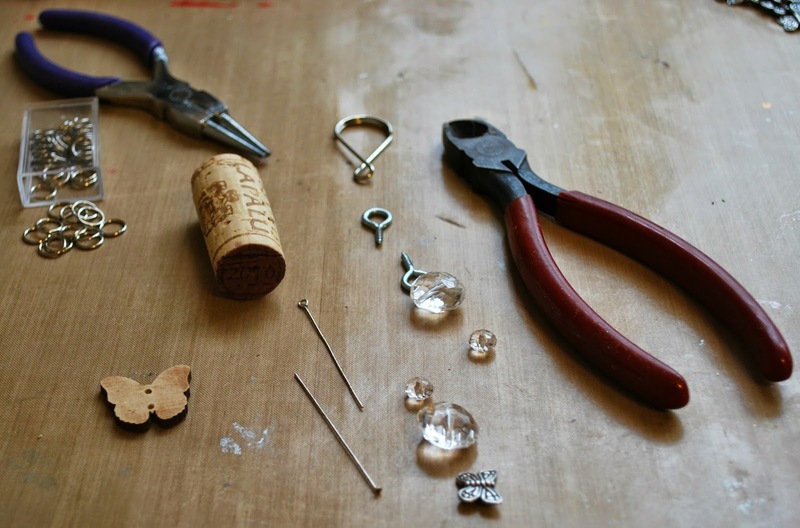 Start by taking a head pin and adding on several beads. 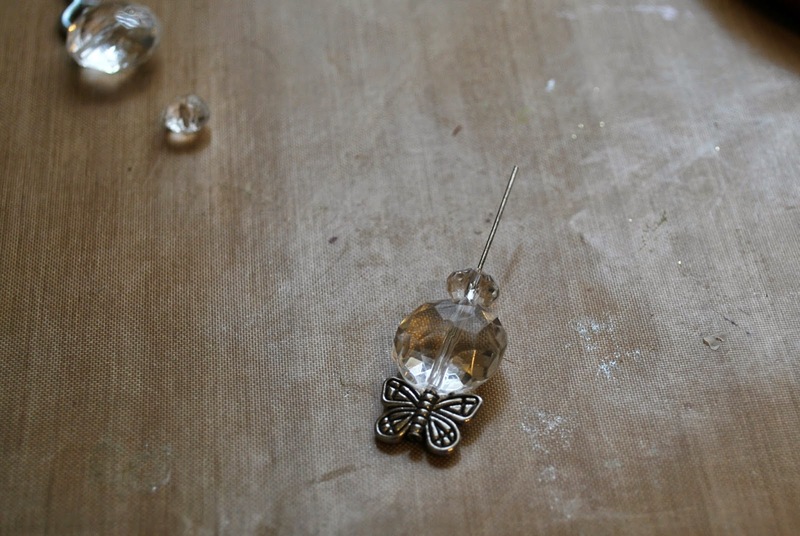 Next, using the wire cutters, cut the head pin, leaving approximately 3/4 inch above the last bead. 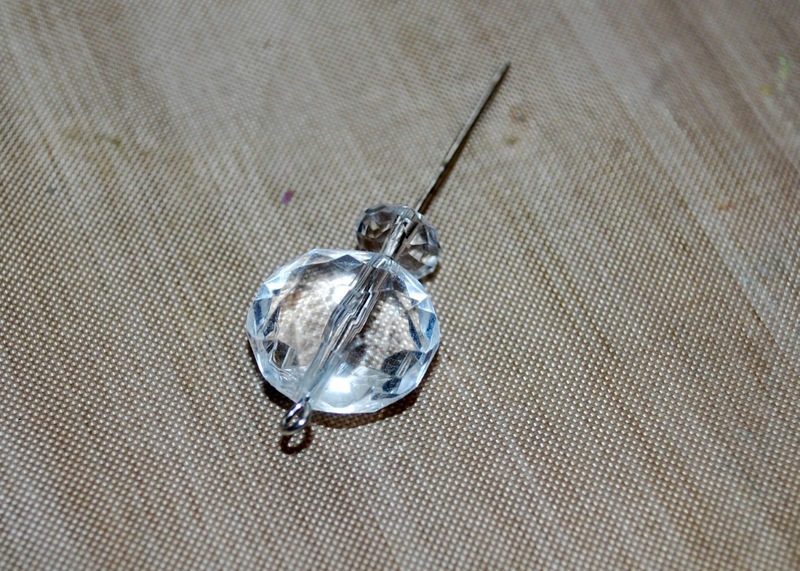 Then, using the beading pliers, bend the top of the head pin to form a loop. Repeat the process to make a second link of beads. 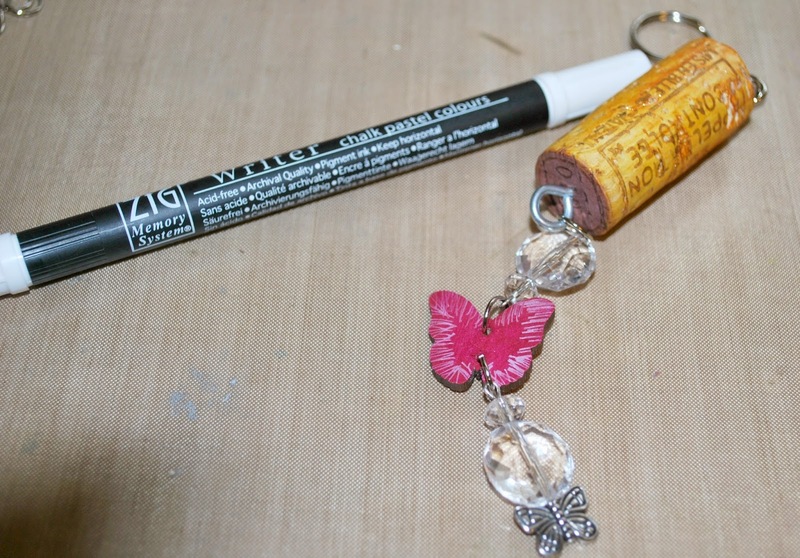 Using your choice of markers or inks, add color to your wooden embellishments. 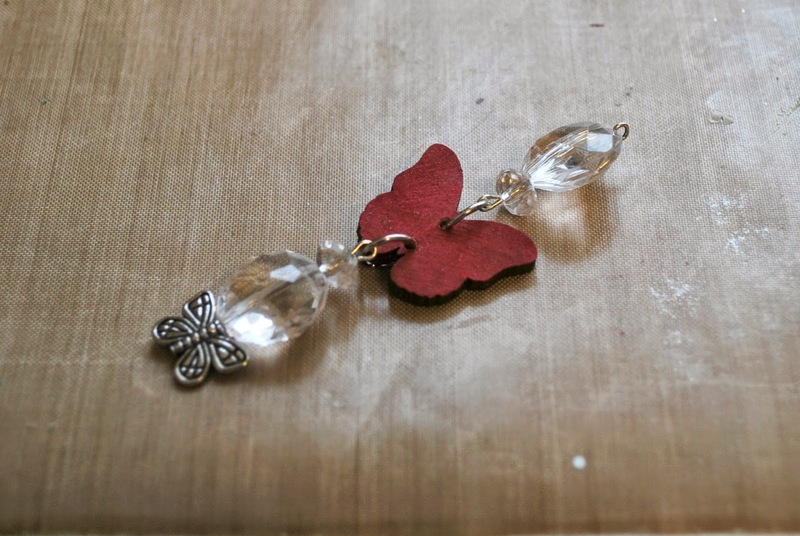 I chose a butterfly from the Unique Laser Designs collection. 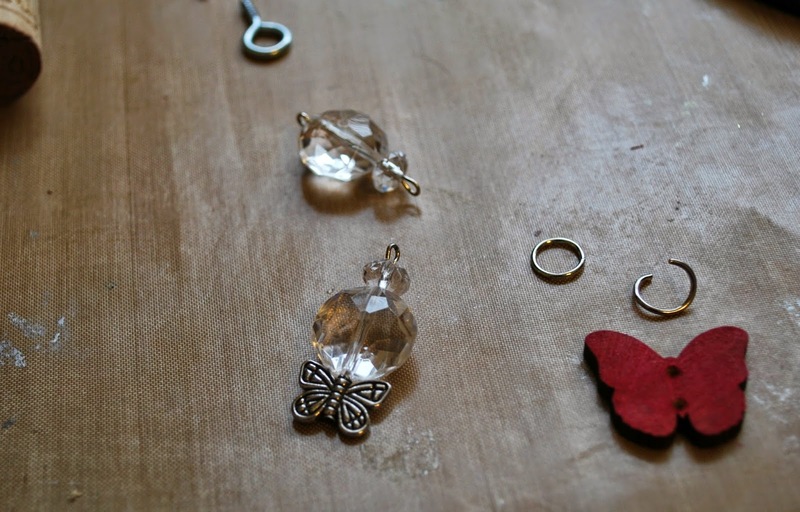 Now to connect all the pieces together using jump rings. 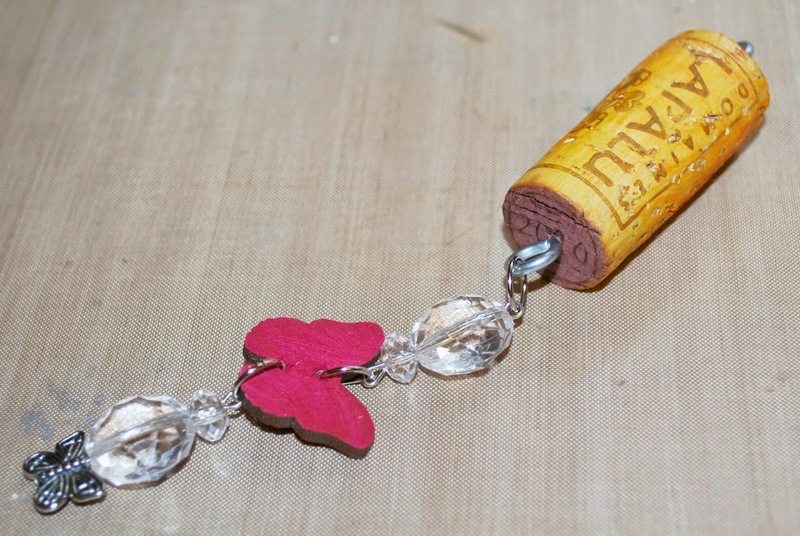 Color the wine cork using a shimmer ink. 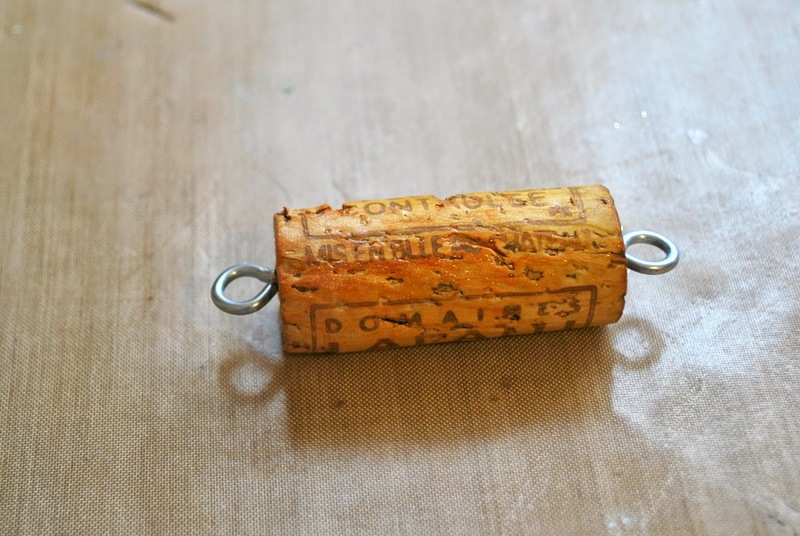 Add eye screws to each end of the cork. 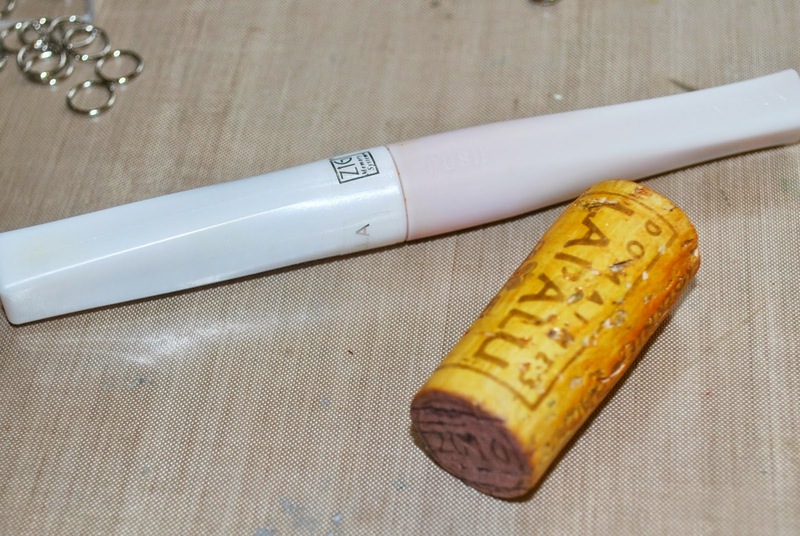 Because the cork is fairly soft, you will need to add a strong clear drying glue to the eye screws to make sure they do not come out of the cork. 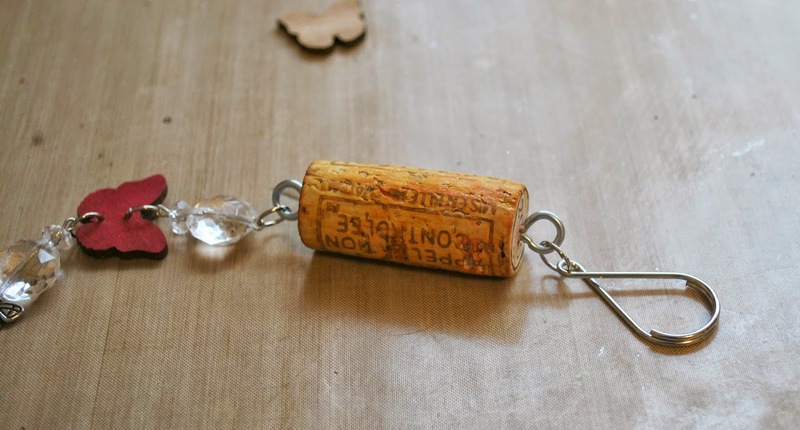 Using another jump ring, attach the beaded link to the cork. 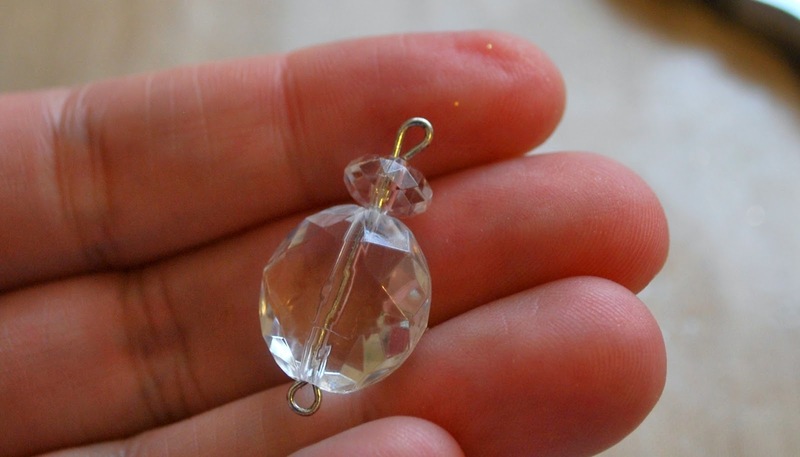 Attach the key ring to the second eye screw using a jump ring. 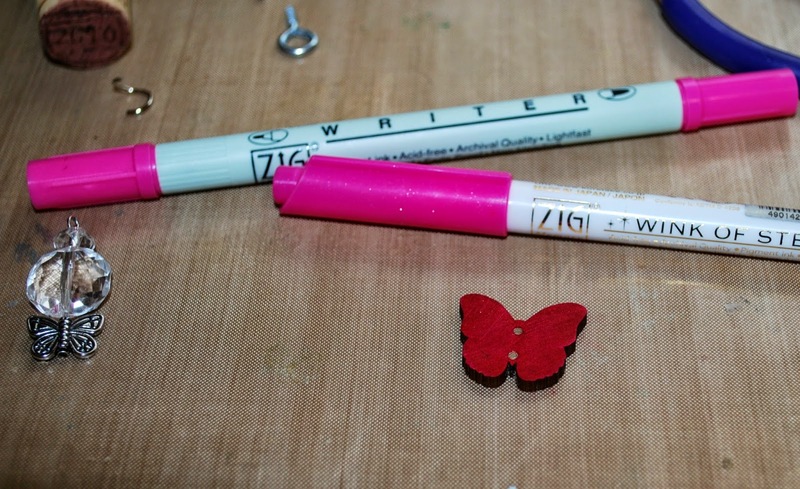 Lastly, I used a chalk pen to add details to the butterfly. 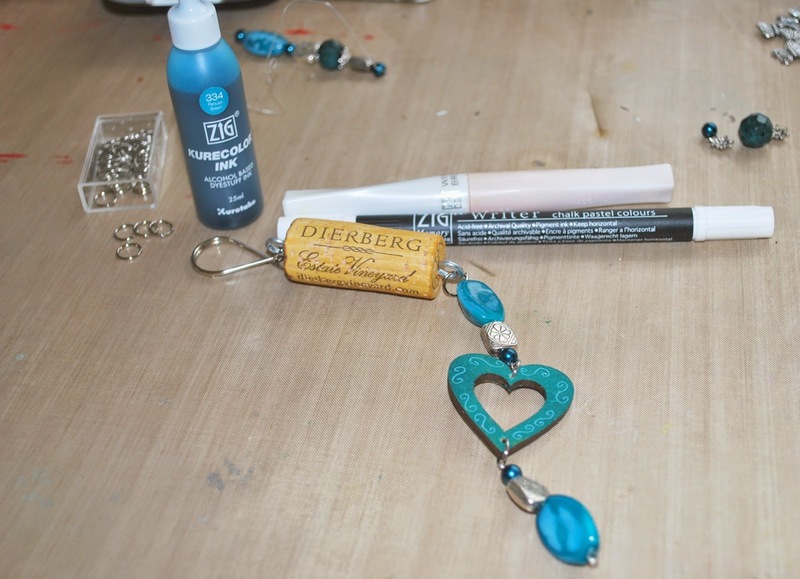 Using the same process, I created a second key ring using a gorgeous teal color and a heart wooden embellishment. 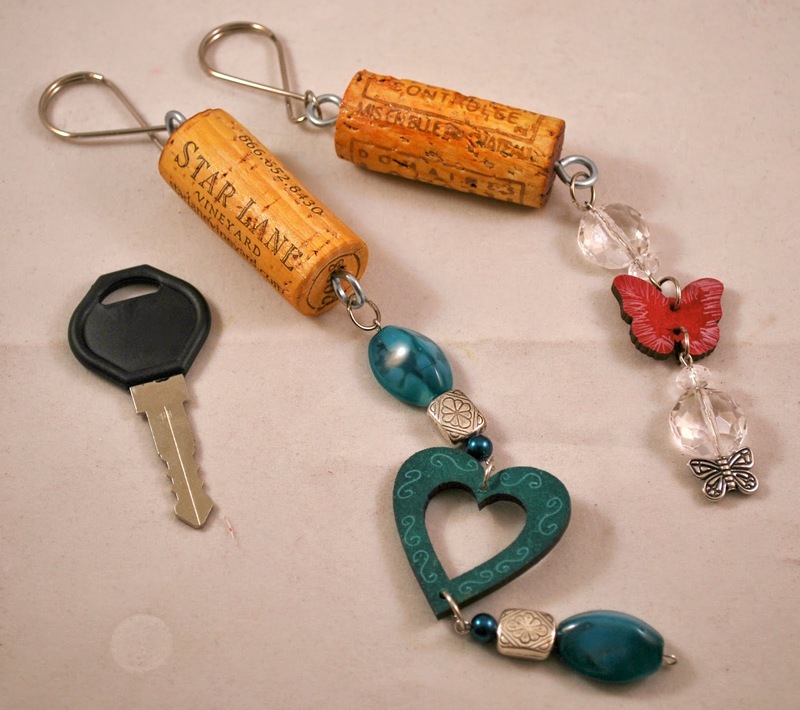 How cute would these be holding your car or house keys? 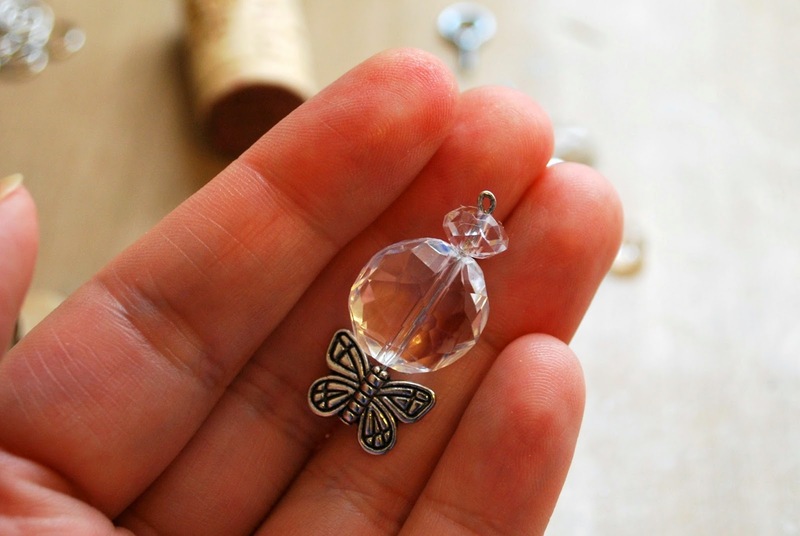 The same beading process can be applied for jewelry also. 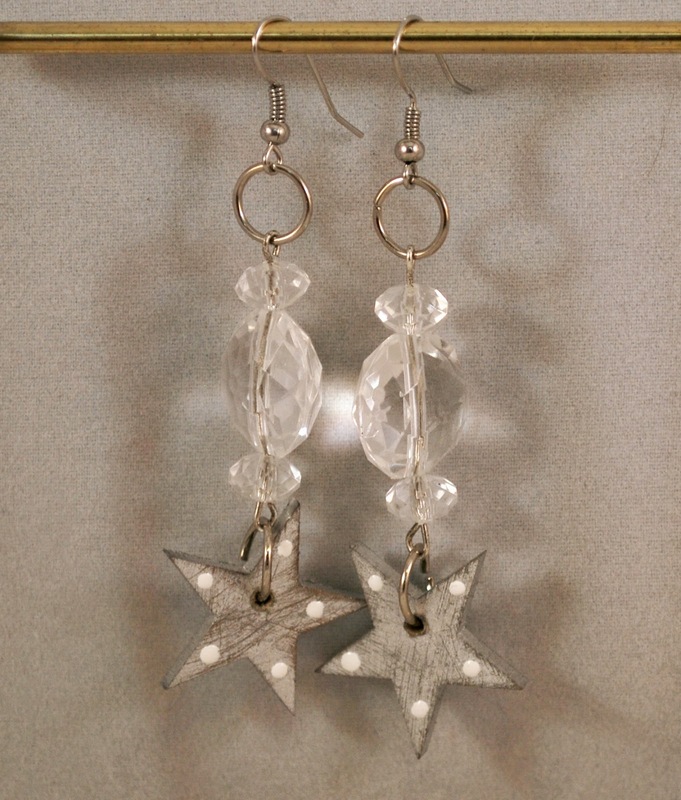 These earrings were made using stars which were painted silver, then sanded for an aged look, then added to a beaded link which was then attached to earring hooks.